We are professional manufacturer of high quality genuine leather shearing sheepskin gloves, slippers, boots. The material almost we choose is Spanish Merino, Austrilian Merino, Toscana, etc. With the strong support of stable and large tanneries in Italy and China, we can produce based on the color and quantity you request. 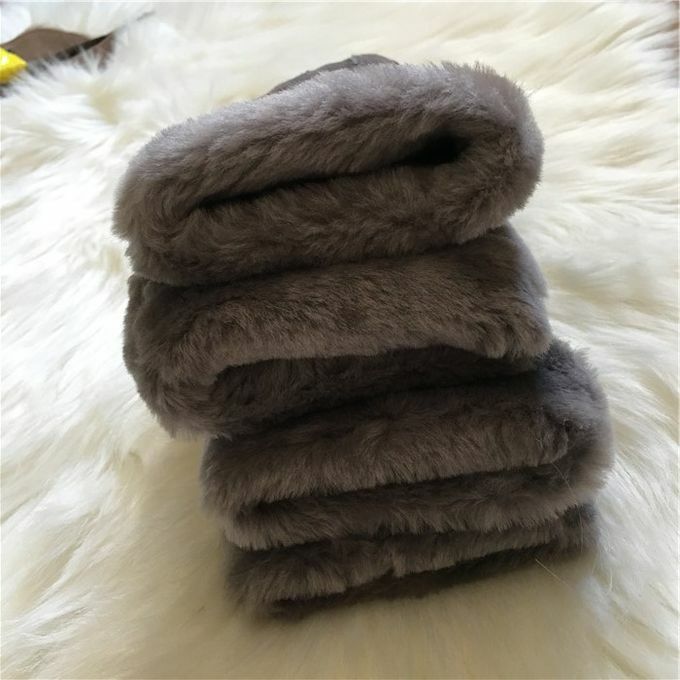 With more than twenty years experience in sheepskin gloves slippers, rugs, we have enjoyed high prestige from customers by providing gloves.With high quality at competitive price and prompt delivery. 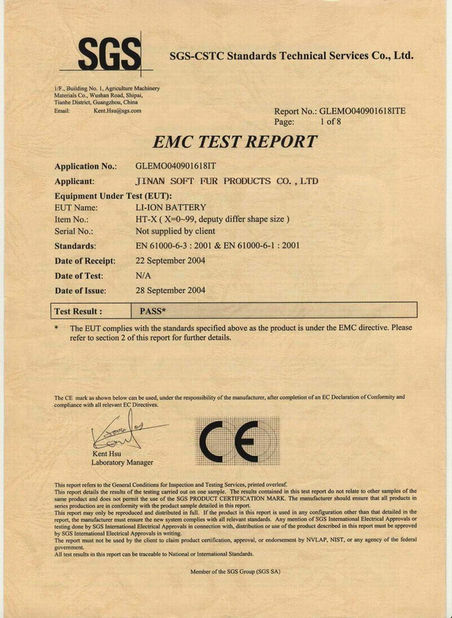 Now we are supplying our product to some famous brand in Europe. 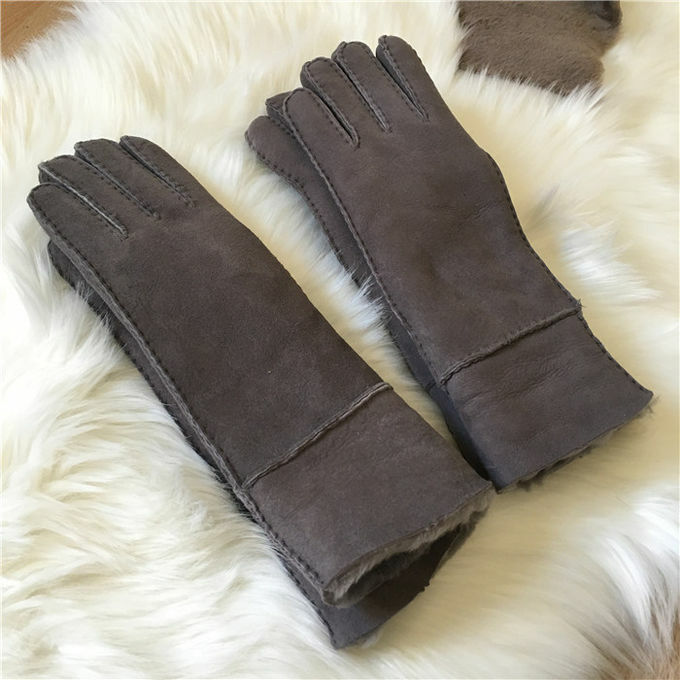 Hand stitching Classic European style Gloves, quite warm in winter and good elastic, very comfortable when wearing in winter. 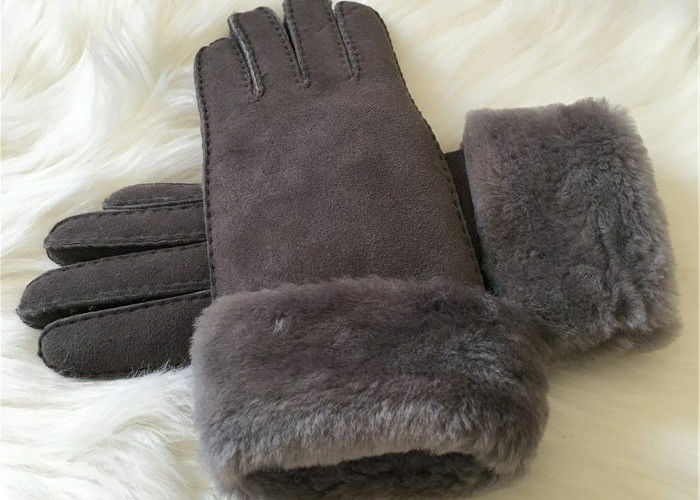 Hand craft gloves, quite durable and comfortable , in accordance with European Standard. Many kinds of colors can meet your demand. we can also custumize as buyer's request. 100 pairs per carton, or according to your requirements. Products can be shipped by Air/ Express/Sea. Welcome to send any conments to us. 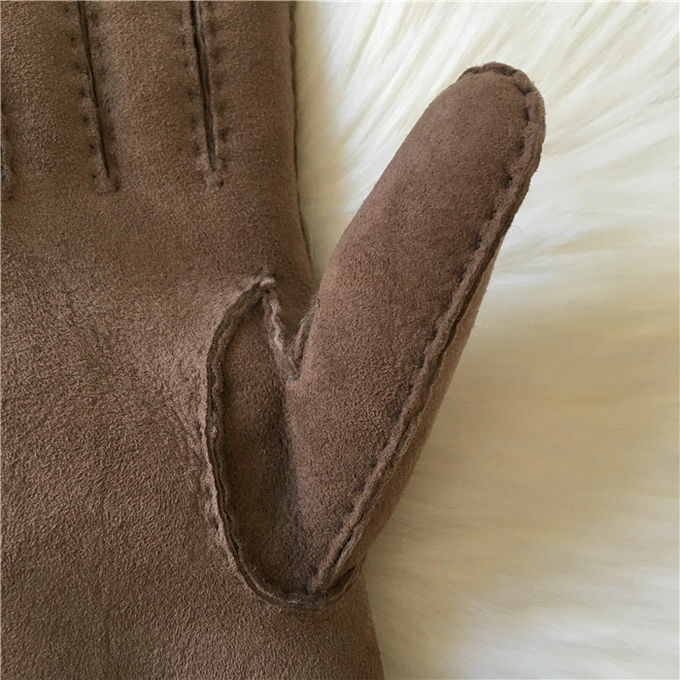 * We are manufacture, can supply high quality leather products with competitive price. 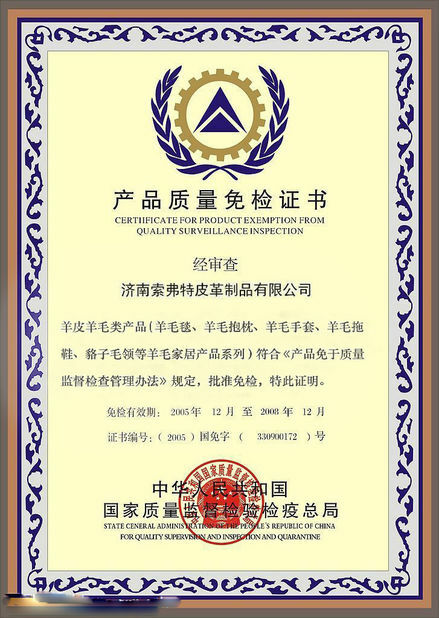 * Professional QC team, can inspect product strictly. * Good service and reputation. * Very wide price range, and can do according to your target price. * OEM service is acceptable/ available.